There are some nasty viruses going around at the moment that’ll either encrypt your data and demand a ransom to unlock it (easily resolved by restoring data from backups, but that does require time to do) or try to grab your username and password when you carry out activities such as Internet banking (possibly much more serious if this is successful). So here is a timely reminder! Exercise extreme caution when visiting a website that you have been advised of in an advert, by word-of-mouth or in a letter. 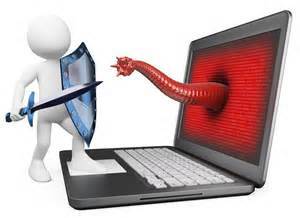 If you think you may have a virus or would just like some more information on how you and your organisation can prevent a virus attack please give us a call on 0845 319 4887* or alternately click here to visit our website.